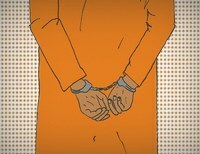 Blaming the 1990s public for mass incarceration is too simple of an answer. For an essay about the Democratic presidential candidates reversing their previous support for tough on crime measures, German Lopez pulls up some fascinating data, although I’m not quite sure he puts the emphasis in the right spot. 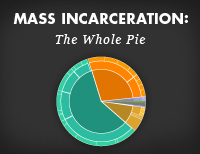 However, the article offers an overly simple answer to “the simple truth about why mass incarceration happened.” By concluding that “the public wanted mass incarceration”, Lopez stops one step too short. 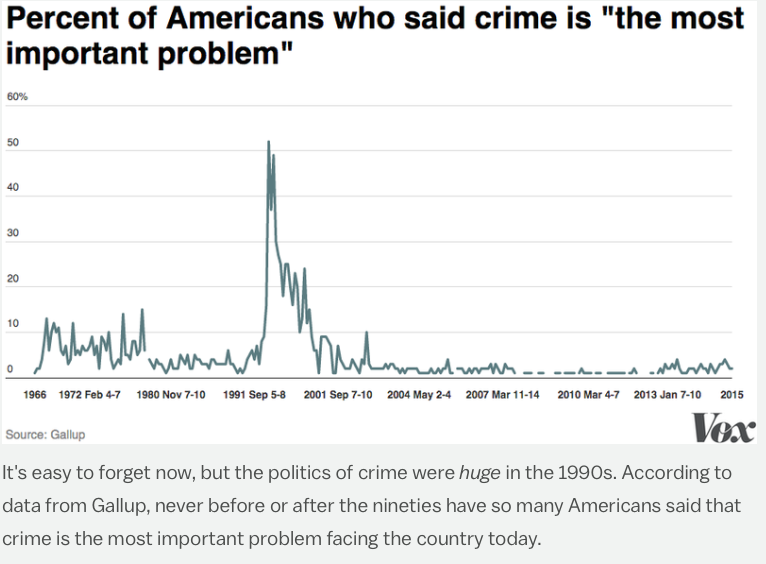 To be sure, crime was higher than it is now and was rising in the 1980s and early 1990s, but the crime rise on its own was far too subtle to cause that spike in public concern. As the opening to the video that Lopez embeds so brilliantly demonstrates, the media (and ideologues manipulating the media) created that crime focus. Joel Dyer has a whole chapter in his now-dated book about the rise of what he calls the Perpetual Prisoner Machine focusing on how the television news of that era manipulated public fear of crime because it got good ratings and because crime reporting was inexpensive to produce. As David Mendoza brilliantly showed last year, Americans are consistently bad at knowing whether the national crime rate is going up or down. 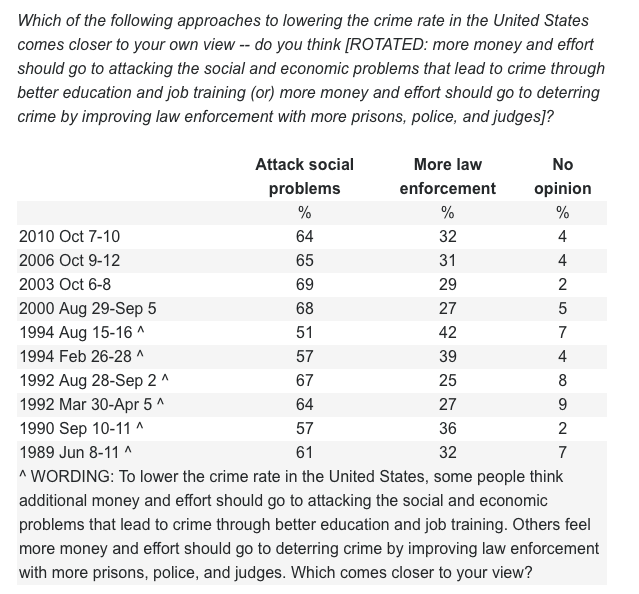 Most years, most Americans think crime is rising even though it’s been in decline for years. Of course, it’s hard for a single American to know from personal experience whether crime is rising or falling, so the media has a big influence there. Similar public opinion polling that asks whether crime is rising or falling in your neighborhood shows a much smaller disconnect with actual crime rates, offering clear evidence that Americans aren’t stupid but they are (or were) being lied to. So that gets back to the original question about the presidential candidates who created this problem with their rush to pander to the television cameras: What do the candidates think is the best way to undo the harm their policies caused? Lenny Singleton is the perfect example of why mass incarceration should be re-evaluated by all the presidential candidates. It will cost the American taxpayers well over a million dollars to keep Lenny for the rest of his life — He received 2 Life Sentences plus 100 years for stealing less than $600 and no one was physically hurt??? 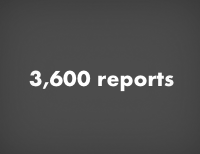 Learn more at http://www.justice4lenny.org.